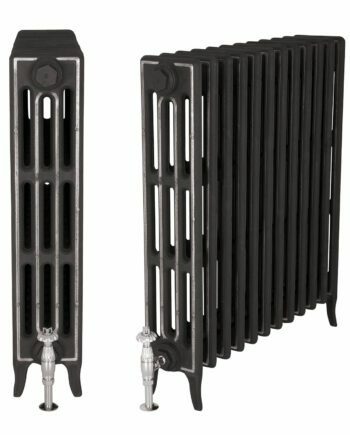 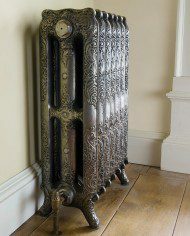 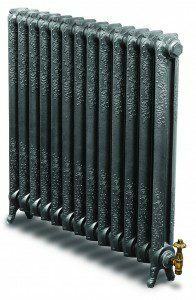 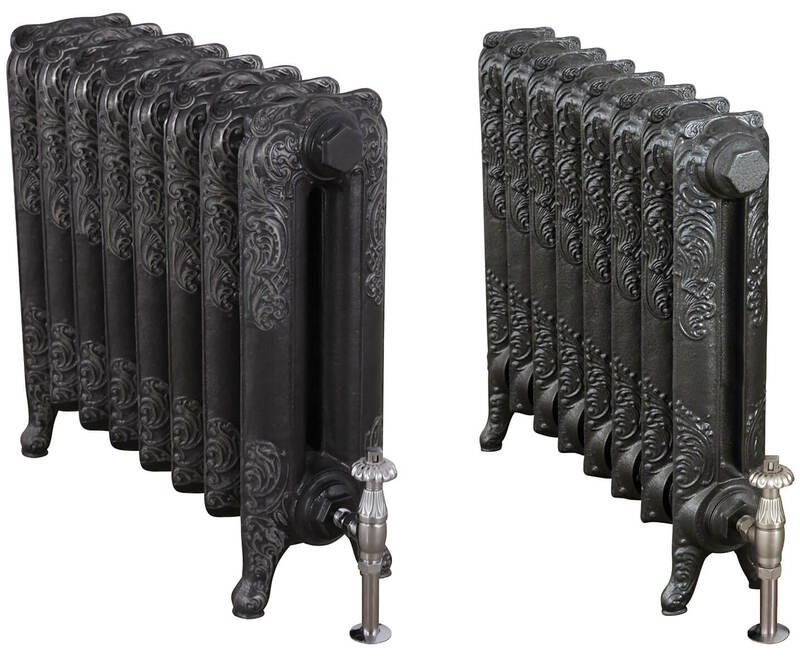 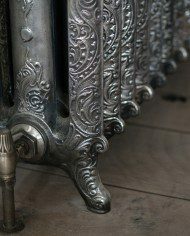 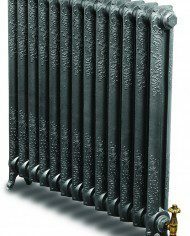 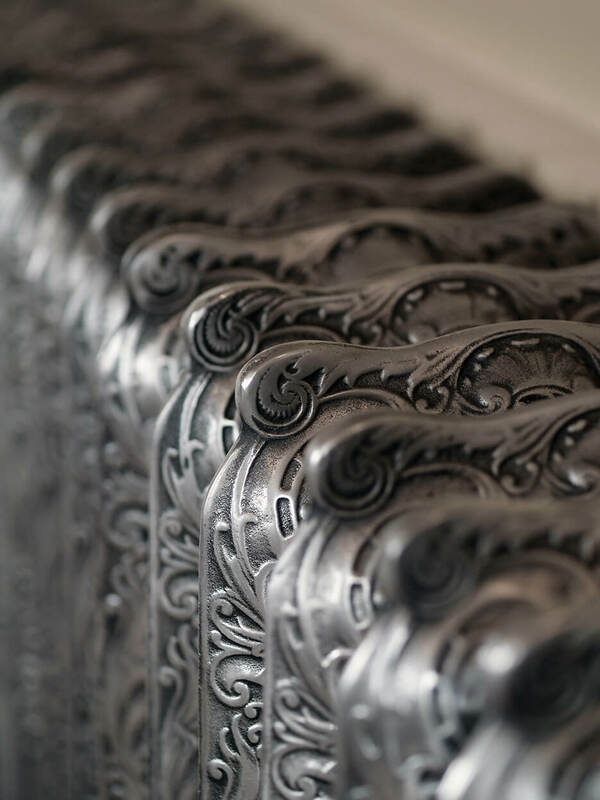 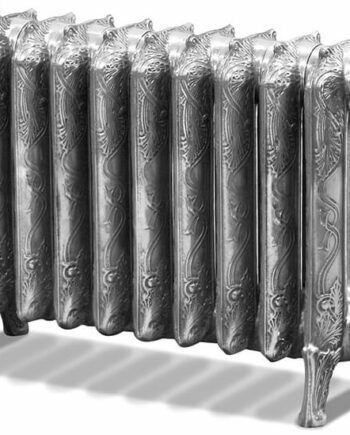 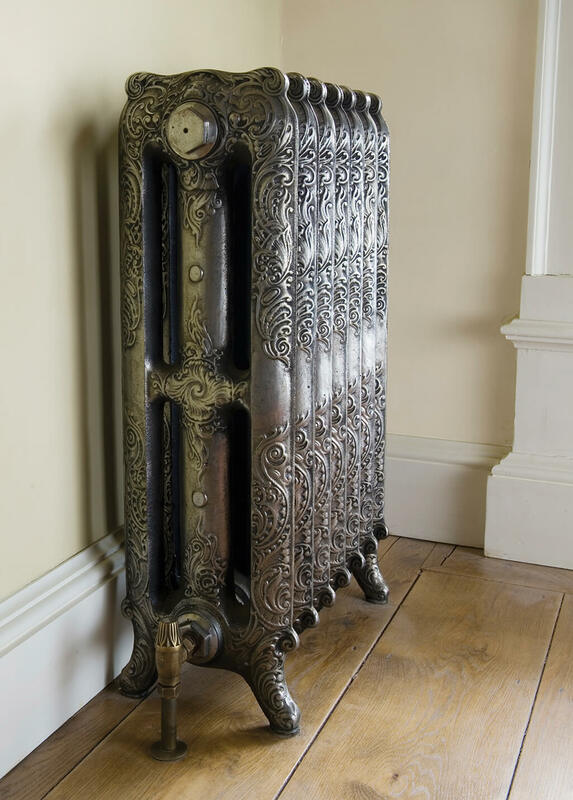 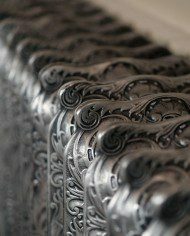 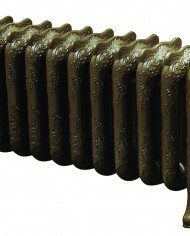 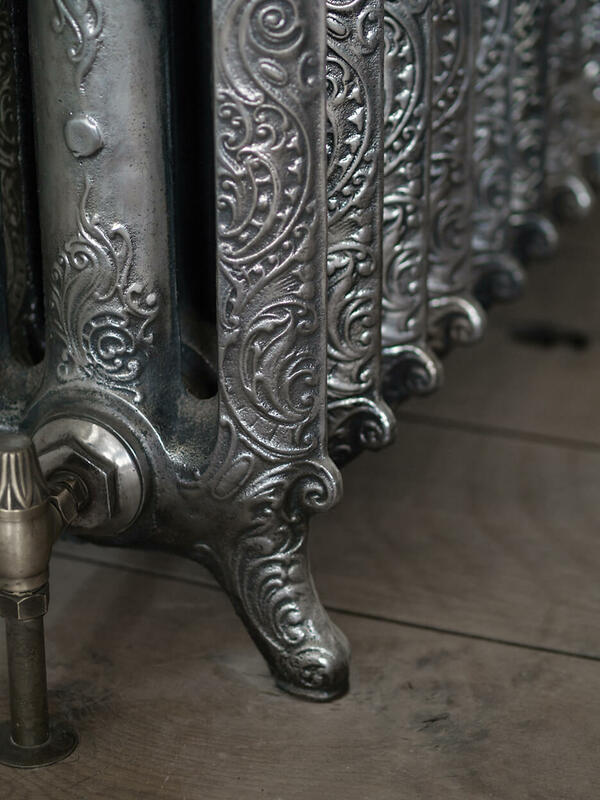 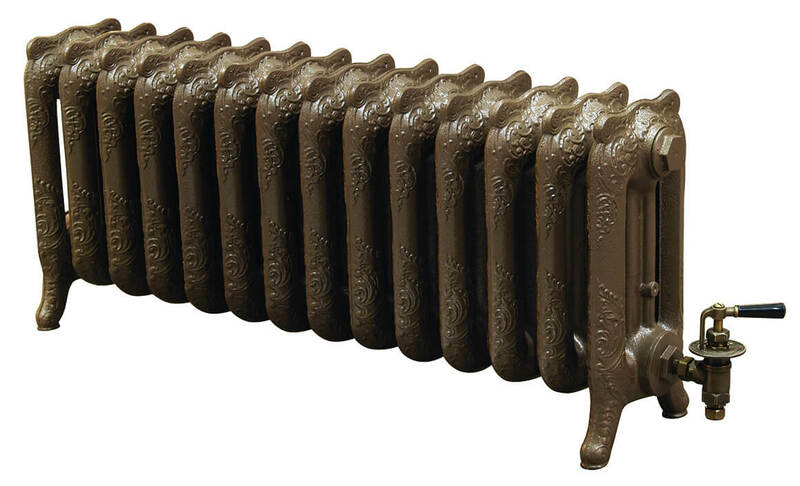 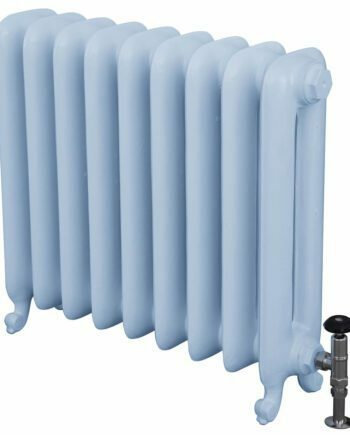 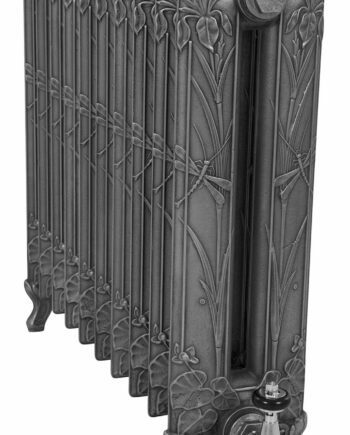 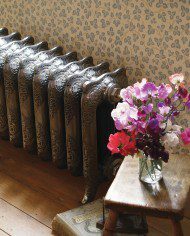 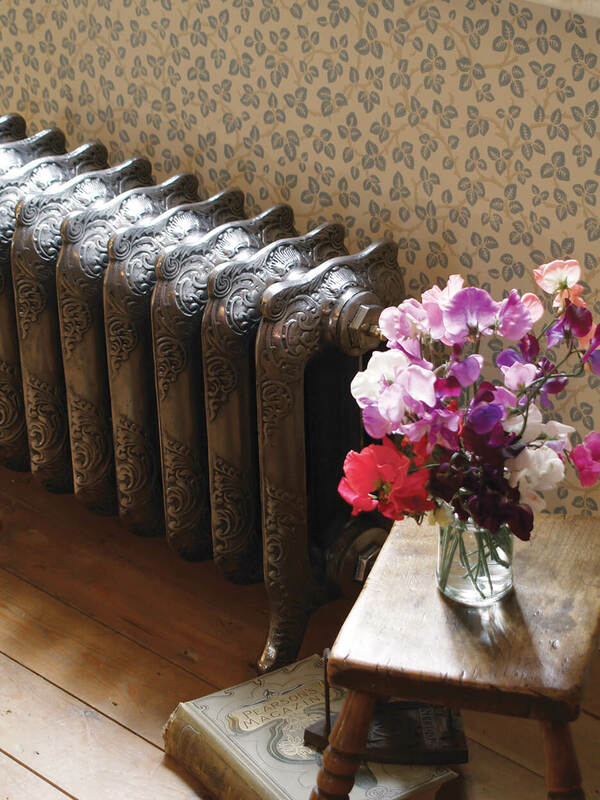 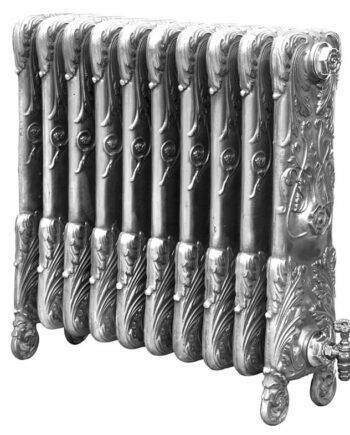 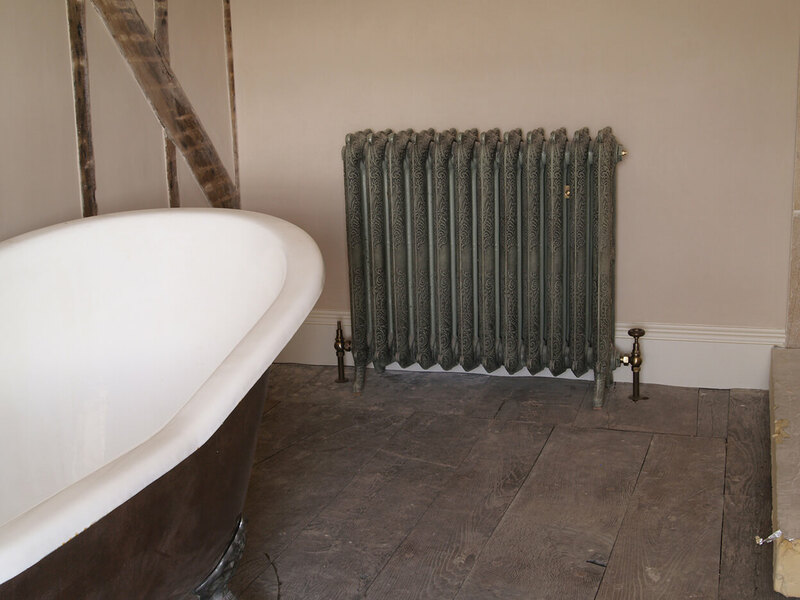 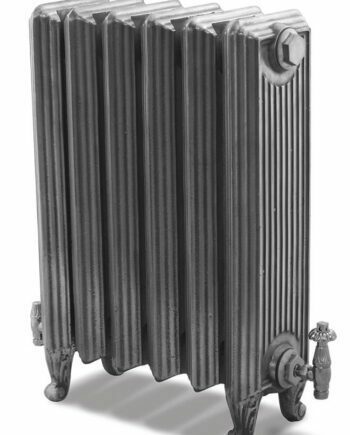 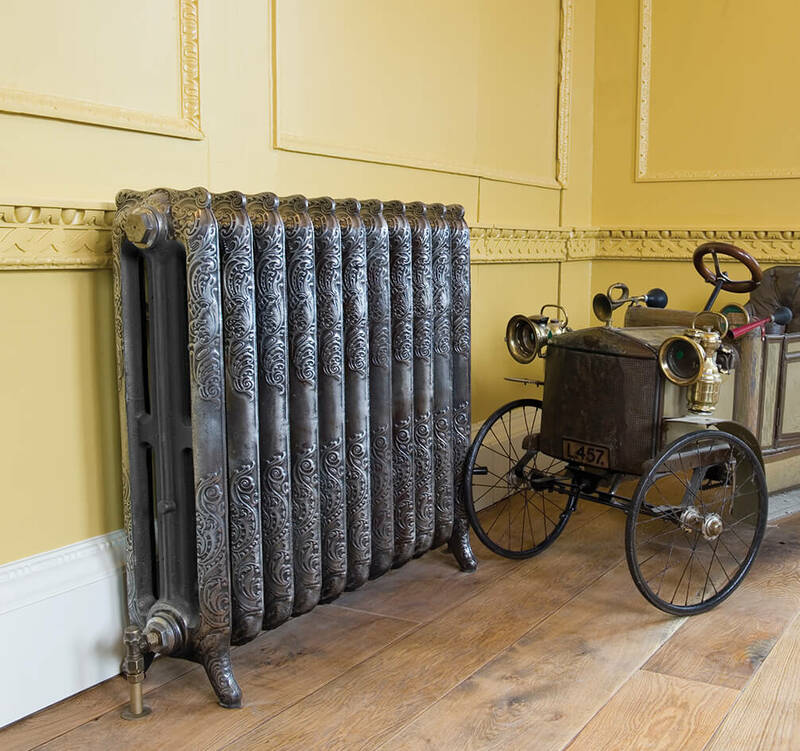 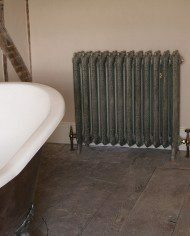 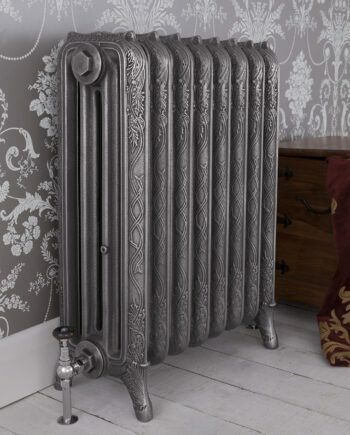 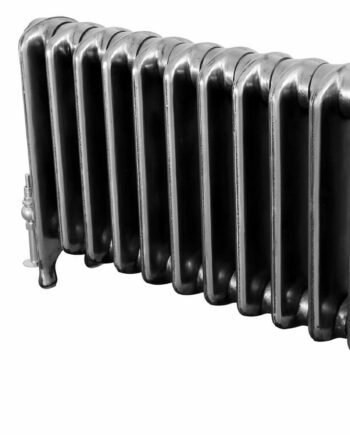 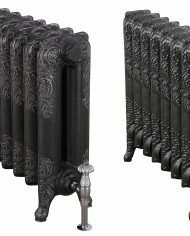 One of the first produced decorative cast iron radiators, originally manufactured in France in the 1890’s it features elegantly scalloped top detail with interwoven decoration. 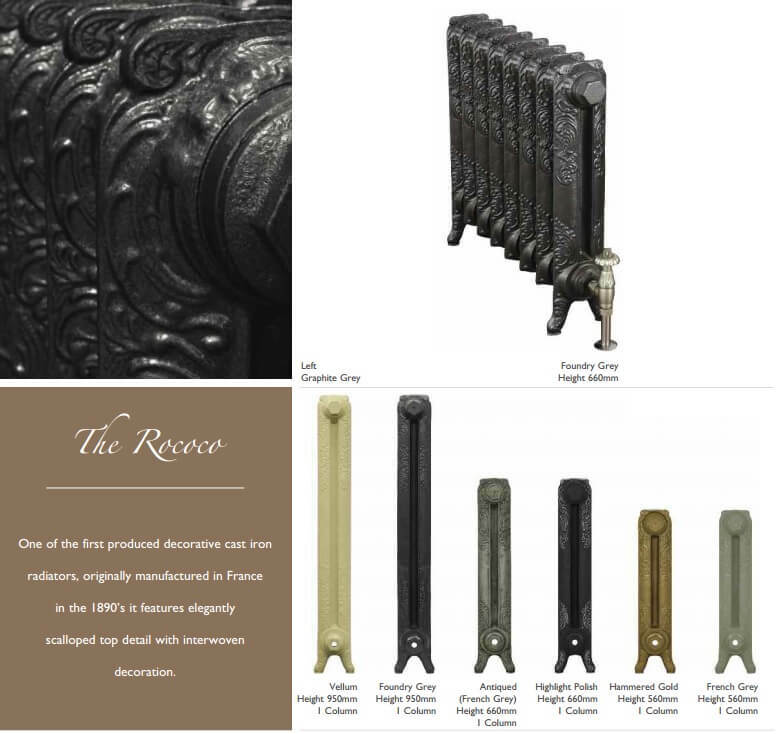 The Rococo is also available in a 2 Column and a 3 column design. 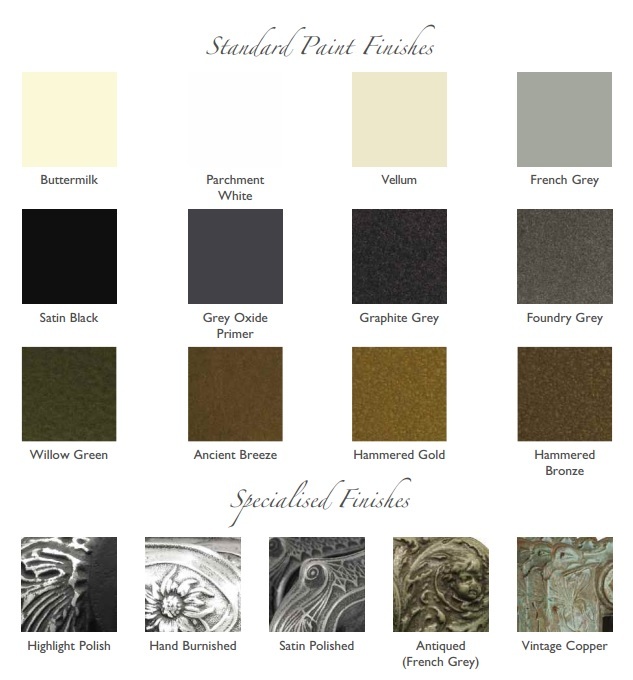 Please see below images of finishes, our other listings or the attached brochure at the bottom for examples.